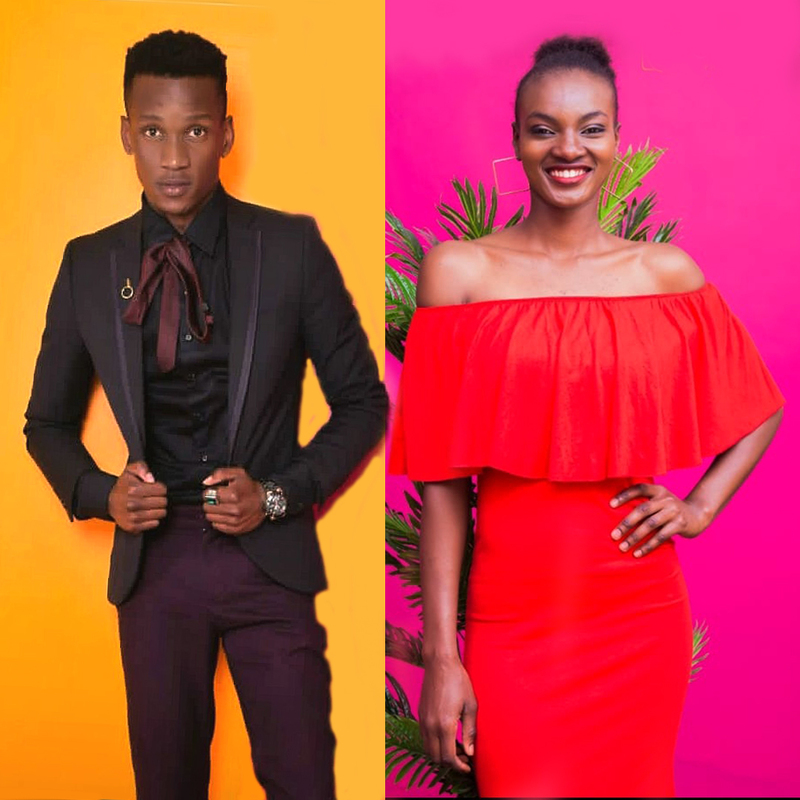 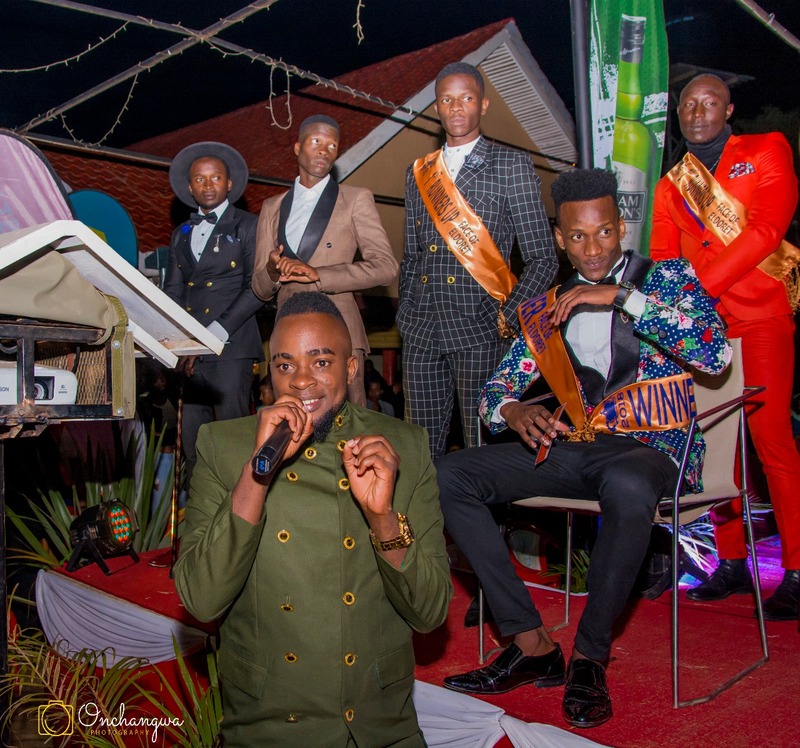 The winners, 24-year-old Richard Morro, a student at the University of Eldoret and Betty Muzarika Obondo from Moi University, join the ranks of Francis Kabaka and Caren Krys as the official Mr & Miss Face of Eldoret. 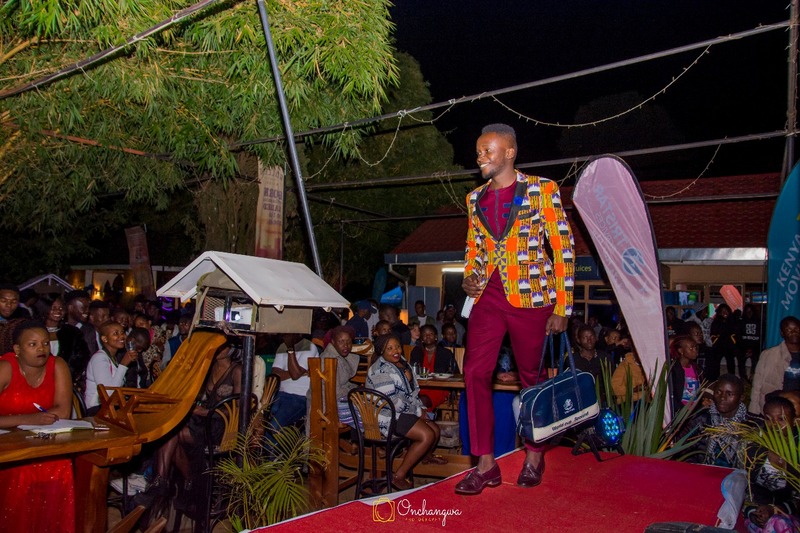 After an exhilarating countywide search that spanned over weeks, models with different features, qualities, and unique fashion attires had their equal chance to impress the judges and a packed terrace full of fashionistas. 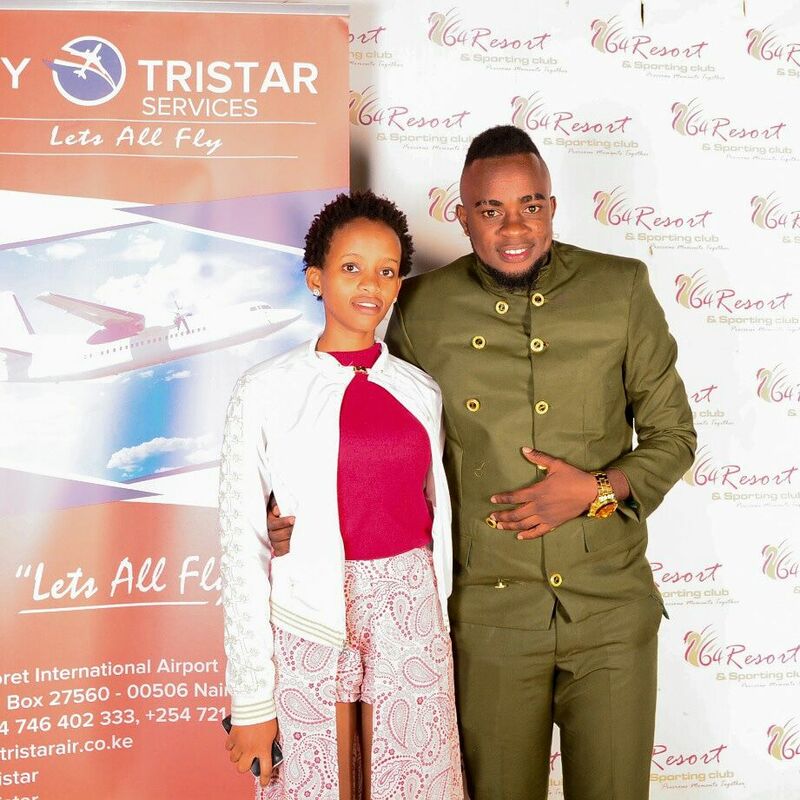 At the end of it all, Richard and Betty emerged the overall winners walking away with Ksh 10,000 each, a return ticket worth Ksh 9,000 courtesy of Fly Tristar and the coveted title. 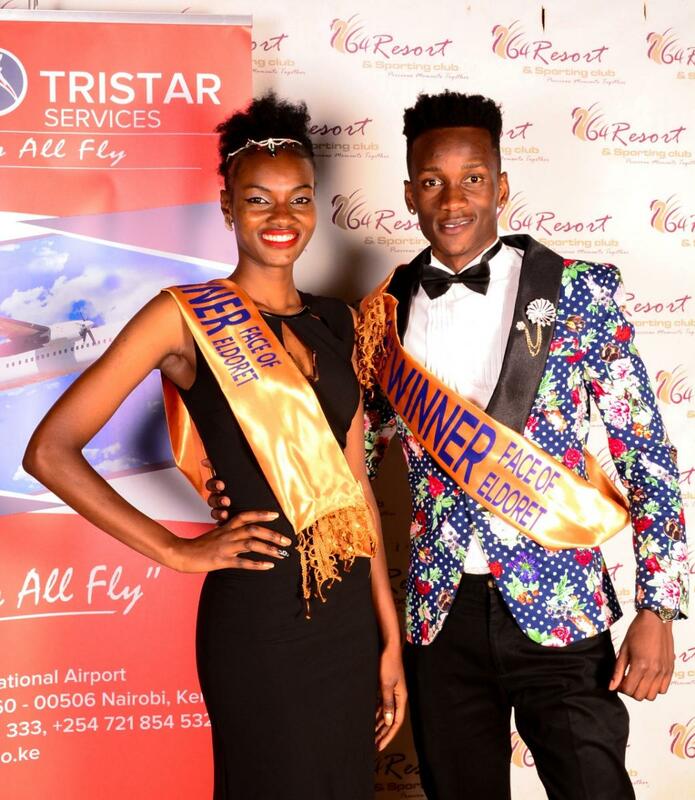 The 1st runners-up took home Ksh 5,000 each while the 2nd runners-up were awarded gift hampers from Huawei Mobile.